For the first time in France, the exhibition Who’s Afraid of Women Photographers? will be at the Musée de l’Orangerie in the Tuileries Gardens in Paris from mid-October 2015 until January 24, 2016. According to the curators of this exhibit, ‘The governing ideology of ‘separate spheres’ in 19th century societies upheld more than ever that the public sphere, the creative arts and matters of intellect should be reserved for men, and the domestic sphere – reproduction and affairs of the heart, reserved for women.’ In light of this exhibit, meet 10 women photographers (all of whom are featured in this exhibition) who turned this statement on its head. Anna Atkins comes first on our list because she is largely recognized as the first woman to take a photograph. She is also recognized as the first person to produce a book that used photography rather than illustrations. Atkins’ specialty was in the scientific world of botany. Following in the footsteps of her father, Atkins took an interest in botany from a very early age. Luckily, her father recognized this interest as a good thing and he encouraged her to pursue it. Atkins and her father were friendly with a man named William Henry Fox Talbot, the inventor of the first forms of photography, and this is most likely where her interest in photography came from. 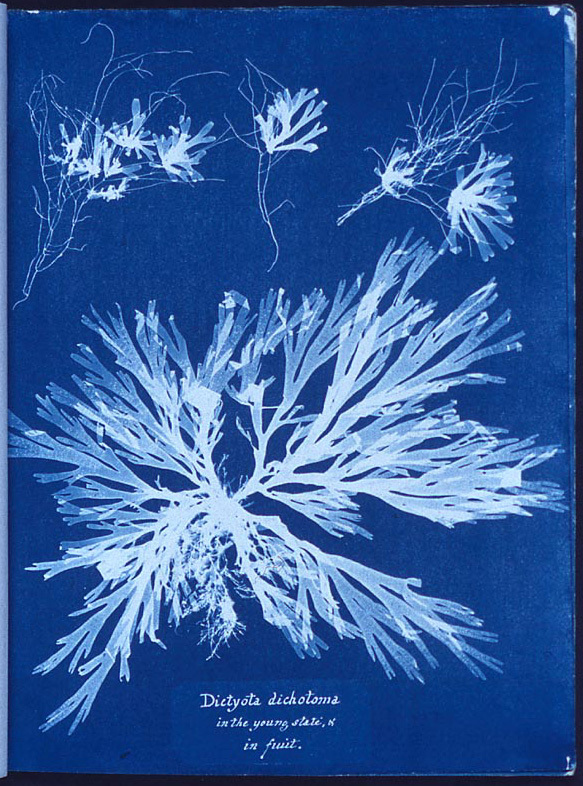 Her book, Photographs of British Algae: Cyanotype Impressions, successfully gained the approval of her peers, and in doing so established photography as an acceptable medium for scientific illustration. Lee Miller is an American photographer. She began her career after she decided to give up modeling and get behind the lens of a camera herself. The famous surrealist painter, Man Ray, was one of her first teachers. After a tumultuous relationship with the artist, Miller became a war correspondent for Vogue in Europe during World War II. She is perhaps most famous for a photograph of her (taken by fellow correspondent David E. Scherman), bathing in Adolph Hitler’s bathtub in Munich, Germany in 1945. Although she is most recognized for a photograph that she didn’t take herself, Miller was the only female combat photographer in Europe during the Second World War. She was able to document the liberation of the Dachau and Buchenwald concentration camps, giving the rest of the world a glimpse into the perverse horrors that took place in these locations. After the end of World War II, Miller continued to work for Vogue for another two years, but her most memorable work was produced during her time in the field. 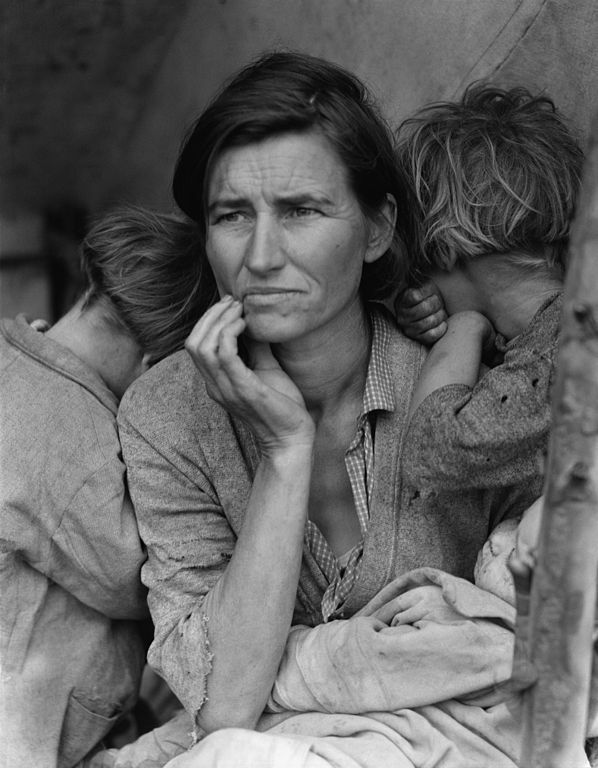 Dorothea Lange is another American photographer best known for her Depression-era works. Lange studied photography at Columbia University in New York City and soon after moved to San Francisco to open a portrait studio. Lange then began her career as a documentary photographer when she started to travel around the United States with her husband at the time. With the Great Depression looming in the 1930s, Lange continued to travel across the states, documenting the hardships plaguing rural America. She is perhaps most famous for her portrait ‘Migrant Mother,’ a beautiful piece that captures what so many Americans at the time were living through. Her work now hangs in the Library of Congress in Washington D.C. During World War II, Lange was hired to take photographs of the Japanese internment camps in America. Although Lange was sometimes frustrated that her work did not inspire society to fix the injustices that she presented them with, her documentary photography has continued to shed light on what life was like for Americans in the early 20th century. 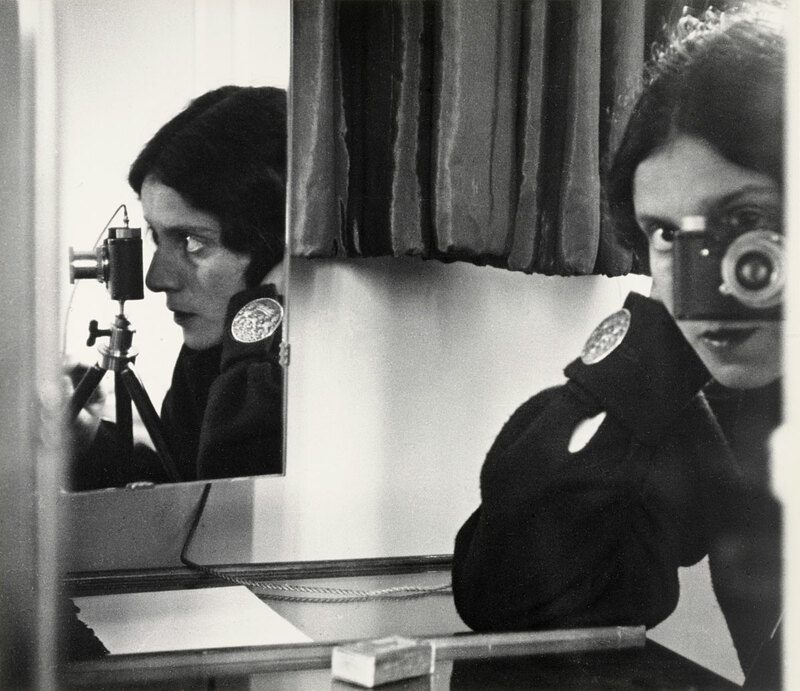 Ilse Bing was a German avant-garde and surrealist photographer. Her most memorable work was produced when she was living in Paris in the 1930s. Bing was known around Paris as the ‘Queen of the Leica’ because of the unique handheld Leica camera she used to shoot all of her photography with. Bing was included in the first modern photography exhibition at the Louvre in 1936, and she was also included in the famous exhibition Photography 1839-1937 at the Museum of Modern Art in New York City in 1937. Sadly, when Paris was taken by the Germans in 1940, Bing and her Jewish husband were both sent to internment camps in the South of France while they awaited their American Visas. Clearly changed by her experiences during the war, Bing gave up photography in the 1950s and turned her focus to writing poetry and drawing. Today, in addition to the Who’s Afraid of Women Photographers? exhibition, Bing’s works can be seen at the Art Institute of Chicago and in the Rijksmuseum in Amsterdam. 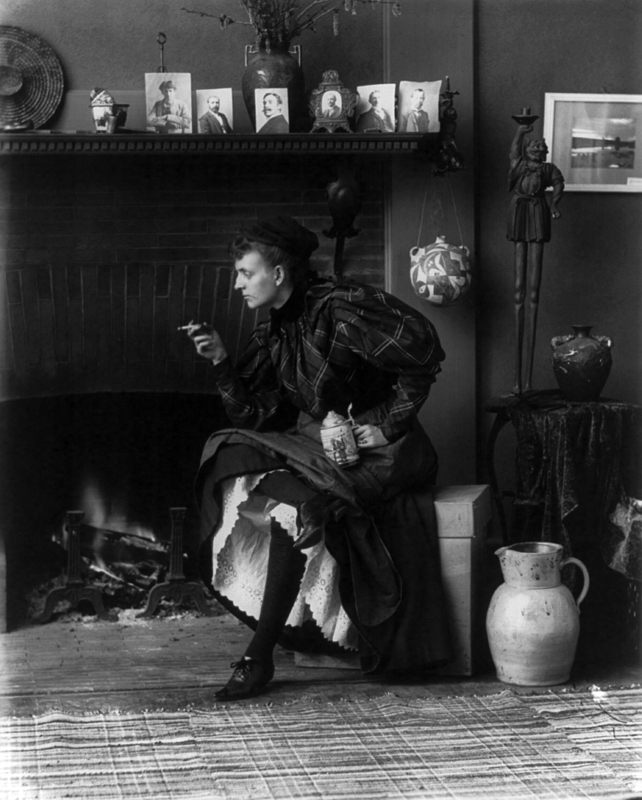 Frances Benjamin Johnston was an American photographer born during the Civil War. In the 1880s she moved to Paris where she studied art. She then returned home to Washington D.C. where she learned photography. Johnston quickly established herself as a professional portrait photographer. Her portraiture clients included Susan B. Anthony, Mark Twain, as well as President Teddy Roosevelt and his family, among many others. Johnston is most famous for her self-portrait, depicting the ‘New Woman’ of the 1890s, with her petticoat showing, a mug of beer in her hand, and a cigarette hanging from her mouth. The photo was very empowering for its time, and it reflects Johnston’s views regarding feminism and the general liberation of women in the late 19th and early 20th centuries. 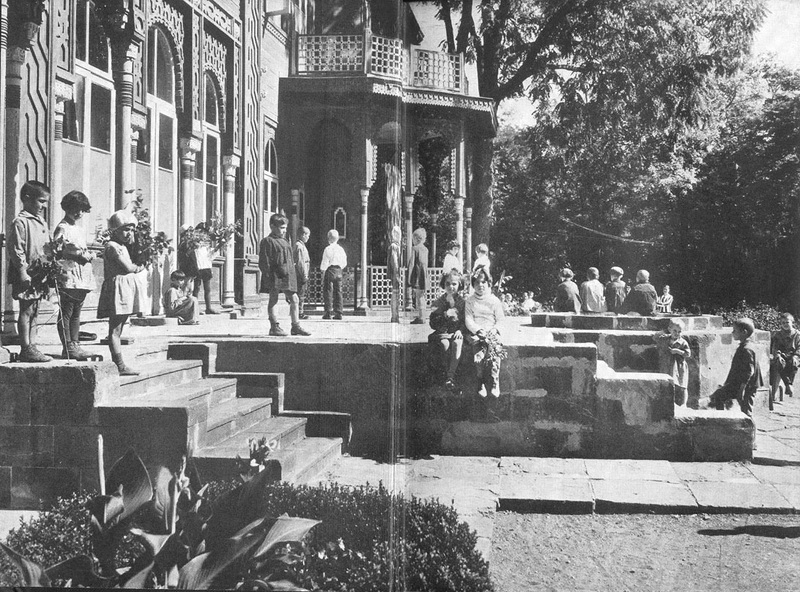 At the end of her career, Johnston specialized in landscape and architectural photography, producing a very successful study of the architecture in the southern states in America. Christina Broom is considered to be Britain’s first female press photographer. Broom took up photography after her husband became unable to work; she planned to take photographs and turn them into postcards to sell. Her plans changed once Broom discovered a true passion for photography. She soon began to take photographs of soldiers that were stationed very close to her home. By 1914, as the threat of war grew nearer and nearer, Broom was an established professional, selling her images of soldiers to magazines and newspapers in Britain. 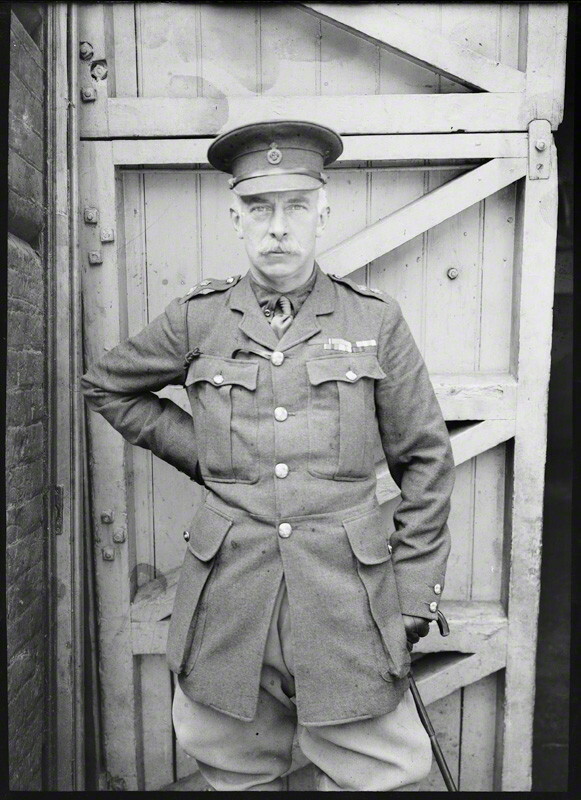 During this time, and because of the success of her documentation of the British military as it prepared for war, Broom became close with the Royal family. She was then given the privilege to photograph the King and the Prince of Wales. Although it is her wartime photography that began her career, Broom’s most well-known work are her photographs of the Suffragettes. She beautifully documented the protests and demonstrations that took place in Britain in the early 20th century, and her photography was her contribution to the feminist movement. Gertrude Käsebier was an American photographer of the early 20th century. During a time when most women were comfortable in their place at home as wives and mothers, Käsebier enrolled in art school in Brooklyn, New York. She then travelled to Europe to finish her education, and after returning to the states, Käsebier became a photography assistant in a Brooklyn portrait studio. It is here that she learned how to run a studio, and where she learned many new techniques to add to her already extensive knowledge of photography. 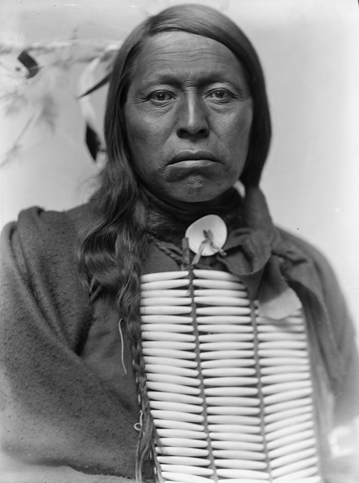 In the late 1890s, after watching the famous Buffalo Bill’s Wild West Show, Käsebier decided that she would like to photograph the Sioux Native Americans traveling with the show. Owner William ‘Buffalo Bill’ Cody, granted her request. These portraits are now housed in the Smithsonian Institute. Käsebier is also famous in the world of photography for her encouragement of other women to become more involved in the art form, at a time when most accredited photographers were men. 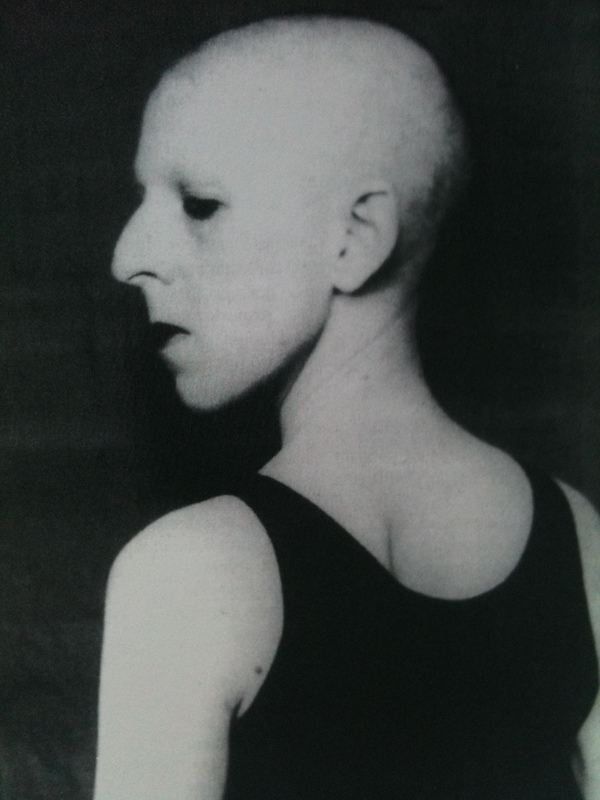 Claude Cahun was a French photographer who rose to fame during the 1920s for her Surrealist self-portraits. Cahun technically identified as being a-gender, and her work often questioned traditional gender roles. In her self-portraits, Cahun dressed up as a dandy, a model, and a soldier, to name a few. At the start of World War II, Cahun became involved in the politics of the time, producing propaganda against Nazi Germany. Because of this, Cahun was arrested by the Gestapo. Cahun remained in prison for one year until she was eventually liberated at the end of the war. She continued to produce photographs until her death in 1954. At a time where men dominated the Surrealist art world, Cahun was a breath of fresh air. Cahun’s work continues to inspire feminist and a-gender photographers across the globe. German photographer Germaine Krull attended art school in Munich, and soon after opened a portrait studio there when she finished school. Krull moved to Paris in 1926, and it is there that her skills for photography really developed. She decided to pursue a career in photojournalism, and worked for the French magazine VU. Her work ranged from fashion photography, to nudes, to portraits. Krull is known to have worked very closely with artist and textile designer Sonia Delaunay. By the late 1920s, she was considered to be one of the best photographers in Paris, alongside famous artist Man Ray. Krull also published one of the first books solely made up of photographs, called Métal. The book depicts images of bridges, buildings, and other industrial objects. Métal is considered to be one of the most important photobooks in history. American photographer Margaret Bourke-White has a lot of ‘firsts’ on her resumé. She was the first female staff photographer for the magazine Fortune at the young age of 25, she was the first female photographer on staff at LIFE magazine (in addition to this, her work was featured as the magazine’s first cover! ); and she was the first woman accredited by the United States Military as an official war correspondent during World War II. Bourke-White’s photos range from documenting the Great Depression in rural America, to the Soviet Union during World War II. After the war, Bourke-White continued her successful career as a photojournalist, documenting the India–Pakistan partition. Bourke-White may be most well-known for famously photographing Mahatma Gandhi just hours before he was tragically assassinated. Who’s Afraid of Women Photographers? 1839-1919 is at the Musée de l’Orangerie from 14 October 2016 to 24 January 2016. Open 9AM – 6PM, closed Tuesdays. Molli McConnell is a writer and photographer living in Paris, France. You can see more of her work on her blog here.